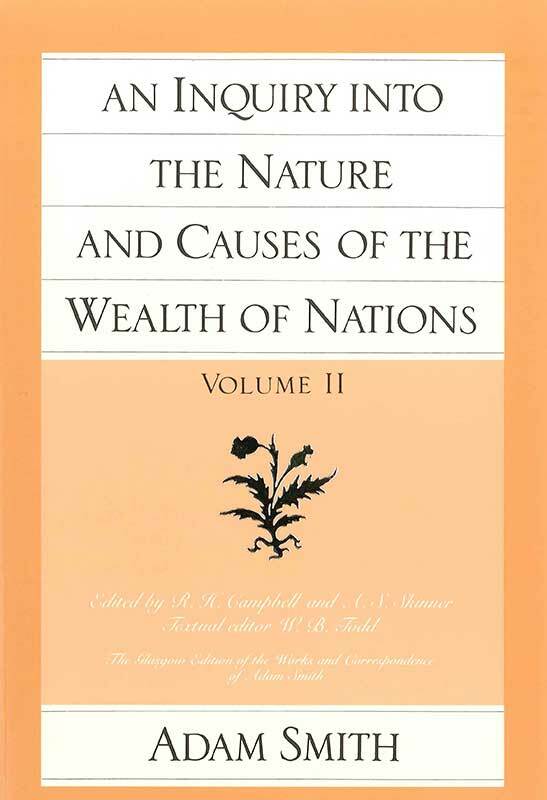 Criticizing mercantilists who sought to use the state to increase their nations’ supply of precious metals, Smith points out that a nation’s wealth should be measured by the well-being of its people. Prosperity in turn requires voluntary exchange of goods in a peaceful, well-ordered market. How to establish and maintain such markets? For Smith the answer lay in man’s social instincts, which government may encourage by upholding social standards of decency, honesty, and virtue, but which government undermines when it unduly interferes with the intrinsically private functions of production and exchange.